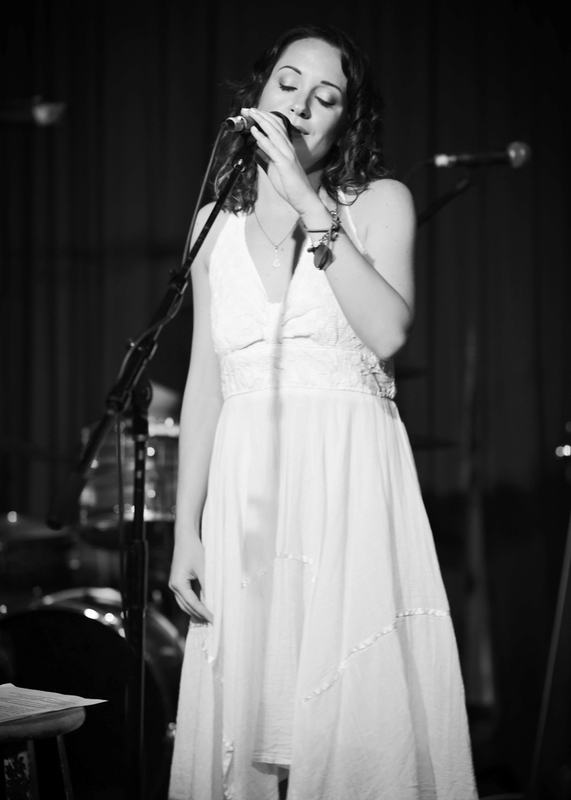 We had such an incredible EP launch night at the Hotel Cafe in Hollywood. Thank you all for coming out and celebrating with us. There are some great shots from the night which you can view here or take a sneak peak below!